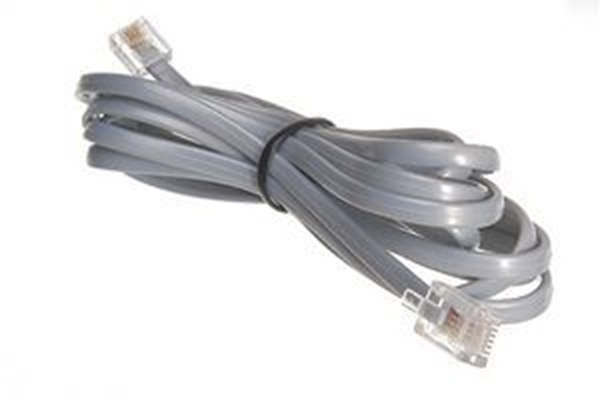 Buy this cable if you have lost, misplaced, hidden, or thrown out the cable that came with your drawer. This cable lets your drawer pop open when you process a sale! Note: Make sure you choose the APG cable if you have the APG cash drawer, and the Posiflex cable if you have the Posiflex cash drawer. The cables are not universal.